Just choose your own target exchange rate and amount. 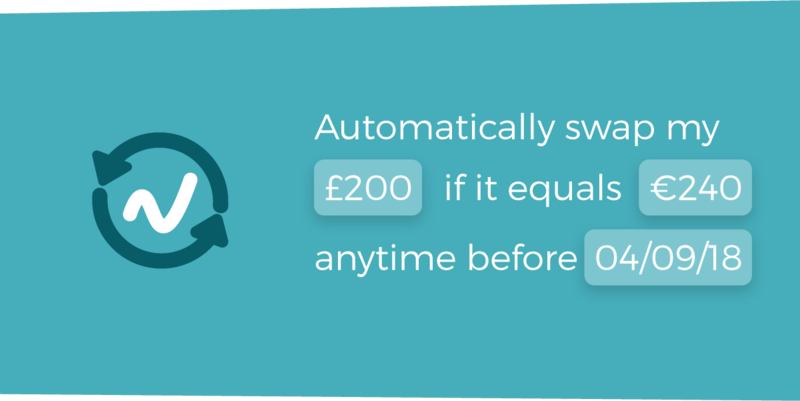 Then, if that target is reached any time before your own deadline, we’ll automatically swap your money. 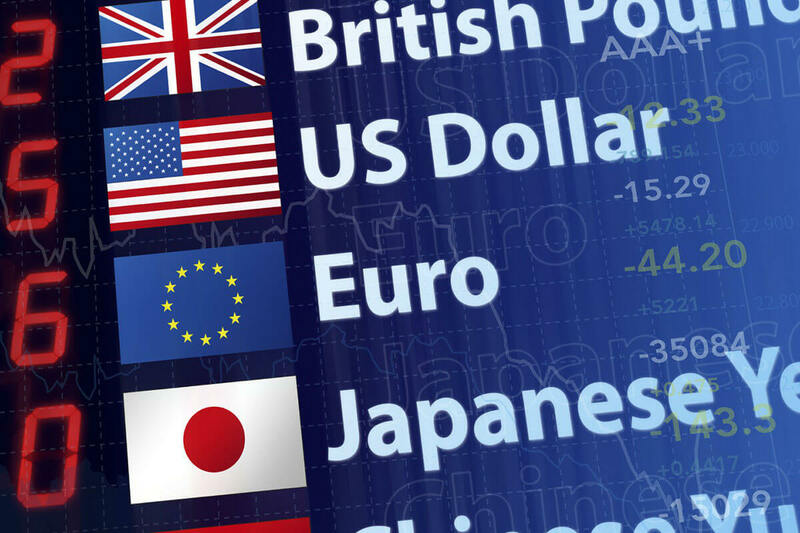 We know that financial exchange (FX) markets can be confusing. The pound’s hot. Then it’s, well, not. The yen is up, the yen is down. One minute you’re hailing the all-mighty dollar, the next you’re dreaming of a world where we all just trade in eggs and bread. For example, at one point this year you could get $127 (US dollars that is) for £100. At another, $143. 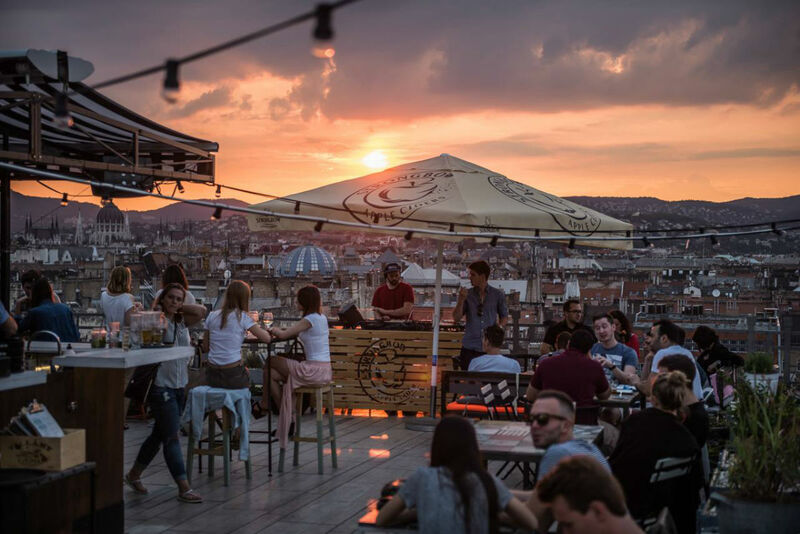 (If you’re interested in that sort of thing, read our Understanding the Foreign Exchange Market blog). Of course, there are tools out there to help people monitor the markets, but we wanted to go further than just line-graphs and rate alerts. Plus, we didn’t think it was fair that you needed to be an FX expert to get great rates. 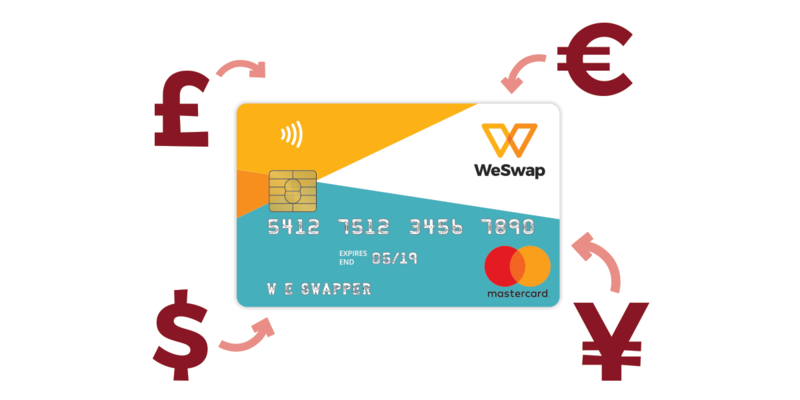 So, we spoke to you, the WeSwap community, to find out how we could make this process easier. Something that looked a bit like Smart Swap was created. Then we stayed in touch, spoke to you while we were sketching it and designing it, called you up late at night* to run ideas by you. Then you tested it for us, checked that all the buttons worked, helped us iron out the creases, tighten the bolts. And now it’s ready. So, thank you. We’re pretty chuffed with it. Hopefully you are too. How does Smart Swap work? Want to know in more detail? 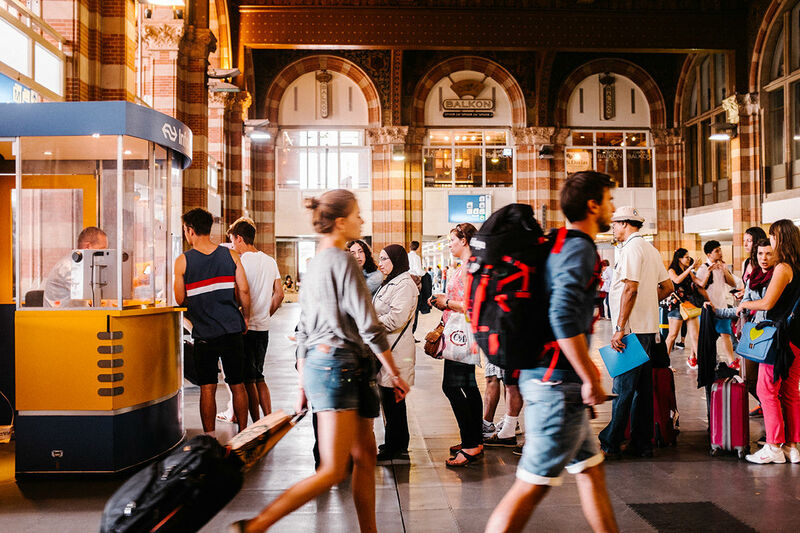 Head to our Smart Swap FAQs for the full breakdown. 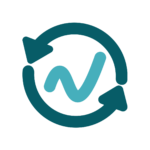 Because the swap happens instantly when the rate is hit the fee is currently set to be the same as your instant swap fee. This is usually 2%, but can vary for different users. 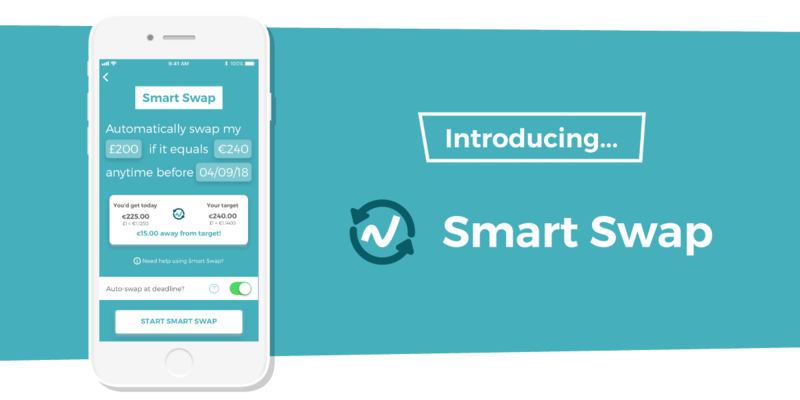 You can set up a Smart Swap for more than you have in your wallet. If there aren’t enough funds in there when your Smart Swap reaches its target, we’ll swap whatever is in there. We’ll let you know if your target is close so you can top up your wallet. 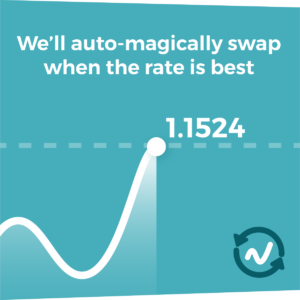 If your Smart Swap expires without reaching your target, we can either swap at the rate on the day or leave your money un-swapped in your wallet. The minimum Smart Swap is £5. You can swap up to £6,000, as that’s the most you can hold in your account any time. There is no limit to the amount of time you can set a Smart Swap for. 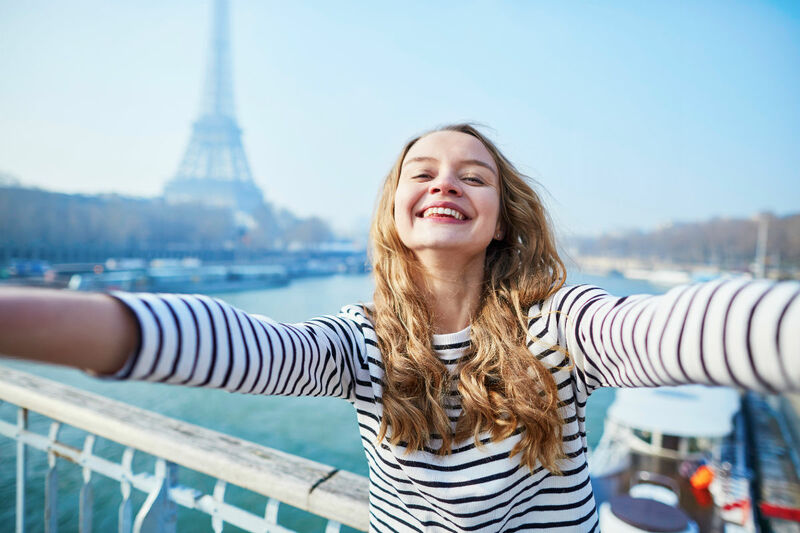 So, if you’re travelling in a year’s time, you can set up a Smart Swap which lasts a year. We don’t plan to stop here. We’re really excited about Smart Swap but we’re keen to create something few others have pulled off; a sequel that’s better than the original. We’ve got some ideas. We want to give you even more help to choose target rates that make sense, for example. But we want to hear what you think. If you’d like to be involved in the next testing process click below and we’ll be in touch. If you’re itching to let us know how you feel, then head to the comments section below. What do you think of Smart Swap? Will it help you start saving earlier? When will it be available on the website ? I don’t use your app. Is this a new feature on the existing android We Swap app or is it a new download? I have tried following your instructions above on the existing app but it doesn’t show. And I can’t find it as a stand alone app in the App store. Hi I use the app on my iPad. I selected the GBP wallet and “swap” but could not swipe to the left (or right) for Smart Swap. Is this feature working?